Industrial Tool & Die can design and build tooling to manufacture your parts in your shop. 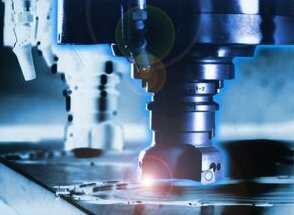 We strive to produce only 1st class tooling for the following industries: consumer products, government contract, automotive, aerospace. Type of tool steel desired, for example A2, D2, M2, CPM10V, etc. 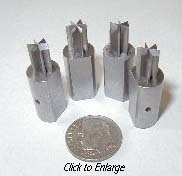 Lower Die set can be cut to facilitate "chip chutes". 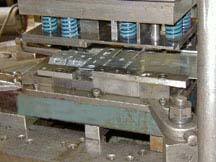 This type of die is typically used for press brake work, or when chips cannot drop straight through the press bolster plate.